BIG NEWS! My “new and selected” works will be coming out sometime in May through Spartan Press and will be available online through Amazon and Barns & Noble. This is every poem I’ve written that I’m willing to let see the light of day, folks. It’s all in there. Prepare for a barrage of shameless self promotion for the next month or so. Photo by Jay Halsey, cover design by Jason Ryberg. 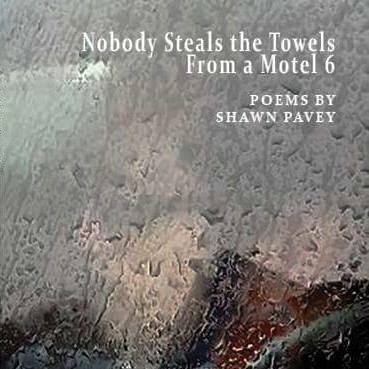 Posted on April 11, 2019 by shawnpavey. This entry was posted in Poetry. Bookmark the permalink.